Built in the 18th century, this pretty little Baroque styled church of a single nave and a two-storey bell tower is the oldest in Zemun. It has a richly carved iconostasis with icons by Dimitrije Baevi, a significant collection of 18th and 19th century icons, impressive frescoes by Zivko Petrovic. The church contains the relics of St. Andrew. Call the church ahead of your visit to see if it is going to be open. How popular is Saint Nicholas Church? People normally club together Automobile Museum and Great War Island And Lido Beach while planning their visit to Saint Nicholas Church. 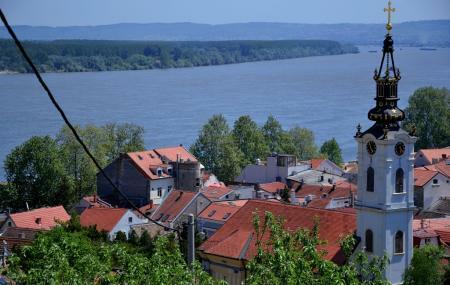 Oldest ortodox church in Zemun. Built in 18th century. Great location.